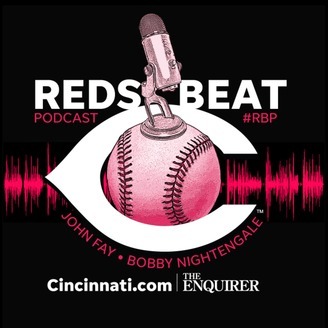 Reds Beat Podcast by Cincinnati Enquirer and Cincinnati.com, hosted by John Fay and Bobby Nightengale. 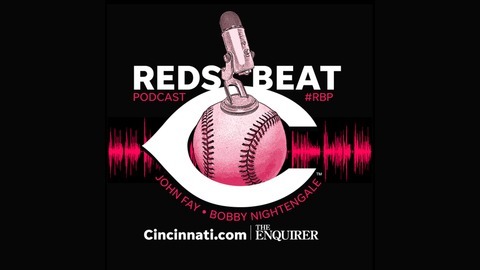 2: Reds Beat Podcast: How good are these Reds? Cincinnati.com's Bobby Nightengale and John Fay preview the 2019 season, breakdown the 25-man roster, discuss the Nick Senzel decision and much more.